WindEurope Analysis of Operating Wind Farms 2018 technology workshop took place on 15-16 May 2018 at the SMK University in Vilnius, Lithuania. 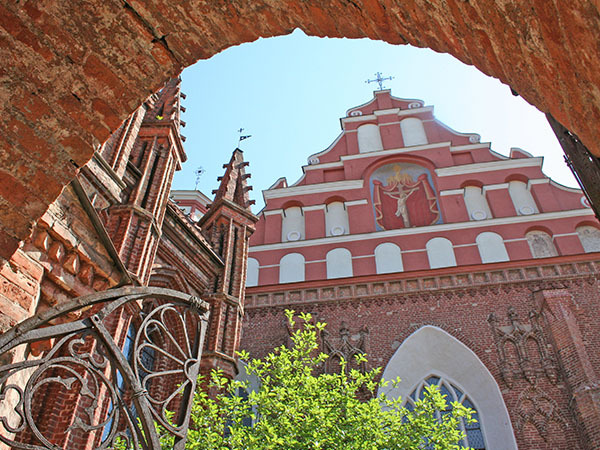 Vilnius is well connected city and you can reach it by plane from over 50 European airport. Next to the airport there is a taxi rank. There are always plenty of taxis there. 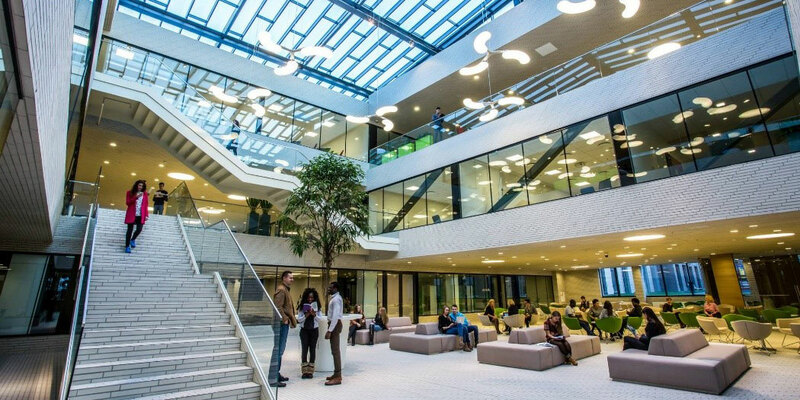 You can also call a taxi by phone or to book a taxi at Vilnius Tourist Information Centre (Airport Arrival Hall). Minibus route: from the airport to the bus station, every 40 min, depends on the flight schedule (from 7:40 to 22:40). Ticket can be bought on the minibus. It is cheaper to order taxi by telephone. The taxi fare is from 1 EUR per kilometre in the city. Do not get surprised if you are charged a taxi fare (1 EUR) for getting on a taxi. 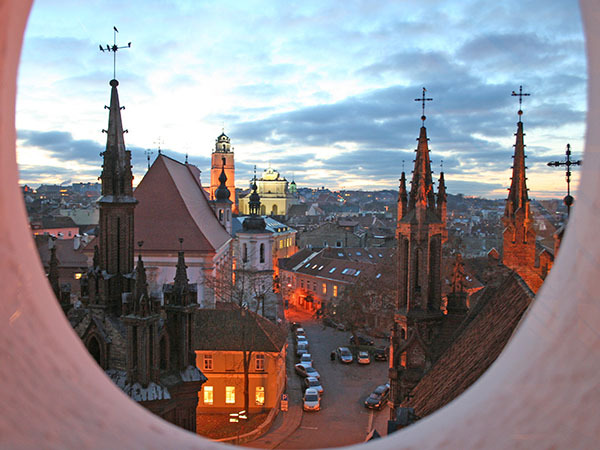 Vilnius is the capital of Lithuania and its largest city, with a population of over 500 000 inhabitants. The city is classified as a Gamma global city according to GaWC studies, and is known for the architecture in its Old Town, declared a UNESCO World Heritage Site in 1994. For recommendations of all ‘must-see’ sites in the city you can have a look on the 3 days in Vilnius brochure here. 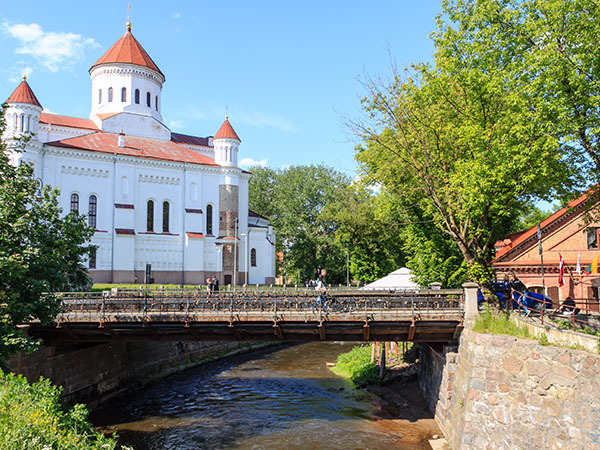 For a lighter take on the city and why it’s a perfect destination for a city break trip you might also enjoy The Telegraph article 15 reasons why Vilnius should be your next city break.